Home Blog The Me! Books Talks and Workshops Going Social Get in touch! Born in the year of 1989, as the only child to Mr. Anandan T N and Ms. Kumari V K. Hailing from Nayarambalam (see more), a small beautiful village in the State of Kerala, India. 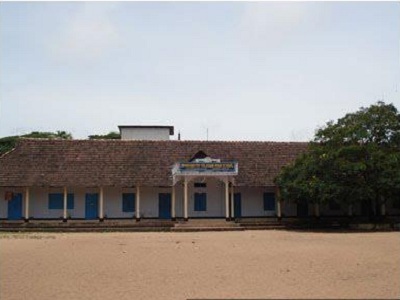 Did my schooling in the lovely campuses of Bhagavathy Vilasam High School, Nayarambalam and Sahodaran Memorial Higher Secondary School, Cherai. 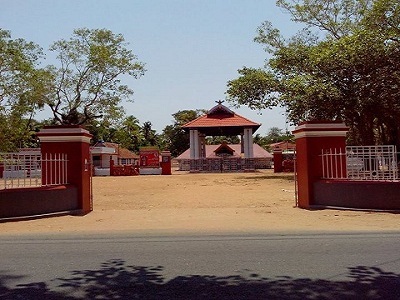 After completing Higher Secondary education in Computer Science, I joined the Bachelor of Technology program in Computer Science and Engineering at College of Engineering Chengannur (CEC), Kerala. 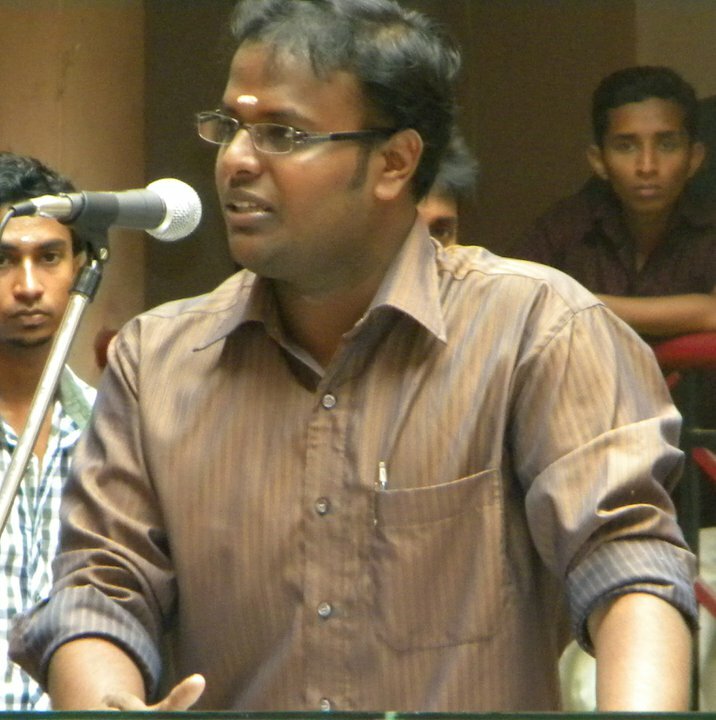 After successful completion of my bachelors in 2010, I worked as an ad-hoc lecturer for a semester at Dept. 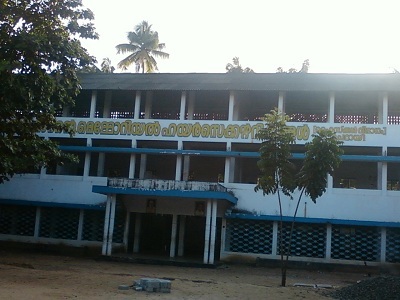 of Computer Science and Engineering, College of Engineering Cherthala, Kerala. 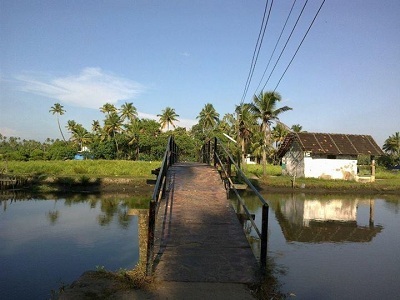 Later, it led to doing my Master in Technology degree at National Institute of Technology, Calicut in Computer Science and Engineering (Information Security), which I completed in 2013. And yes, currently working as Software Engineer in Oracle India Pvt. Ltd., Bangalore. I read books of my interest - polity, memoirs, socio-political, Mathematics, English linguistics, etc. Have been writing articles on education, career and other social concerns in leading dailies like Malayala Manorama, Mathrubhumi, and recently in The Hindu too. Teaching is one of my passions. I love movies and foods, obviously! I have authored one book on Engineering education. Have handled some talks and workshops on Python Programming, Life after BTech, How to be a good engineering students and the sort. A book titled "എഞ്ചിനീയറിംഗ് പഠനം: സാധ്യതകളും, അവസരങ്ങളും" (verbatim: Engineering Education: Possibilities and Opportunities) has been authored by me, published by DC Books. Talks on: After B.Tech, Career in IT, Higher Studies, etc.